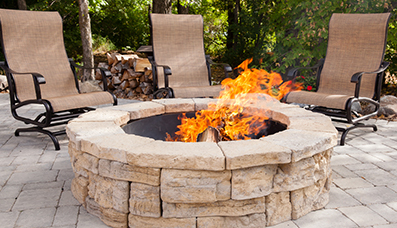 Do you have existing sprinkler system around your Boerne, TXhome or commercial property? Do you want optimal upgrades to increase its capabilities and related water savings? So, why don’t you contact H3O Water Systems for superior qualitydrip irrigation installation that enhances the capabilities of your existing sprinkler system! Business owners and individuals are forever worrying over the strict restrictions on water consumption and continued drought. These factors undermine the beauty of your lawn and the health of the plants. Therefore, you desire a hi-tech solution that optimizes the use of water and promotes the growth of foliage and its proper maintenance. At H3O Water Systems, we are forever looking for ways to bring peace of mind for our customers in the Greater San Antonio area. 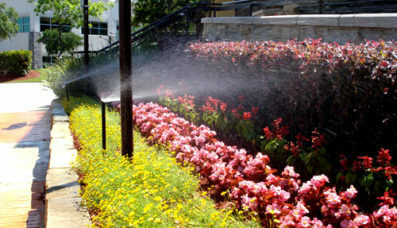 One such fantastic solution is available with us in the form of drip irrigation upgrades for existingsprinkler systems. This enhances the efficiency and conservation capabilities of your sprinkler, without compromising with the well-being of your lawn foliage. With the help of drip irrigation, it becomes possible to ensure minimal water wastage, with targeted delivery of the same to the root zones; where they are crucially required. With so much to gain from such simple installations, if you are not opting for them presently, you will miss out! 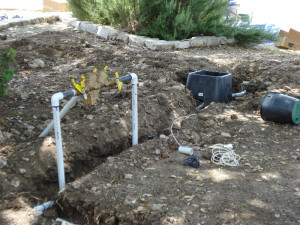 At H3O Water Systems, we offer the best drip irrigation Boerne, Texas solutions at highly economical prices. 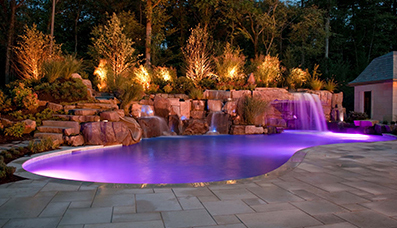 Those who are looking for top-notch solutions that involve minimal hassles and high levels of benefits; do not need to look any further than our fantastic sprinkler and pool services! So, how does our drip irrigation solution work? Based on your requirements we will suggest ways to utilize the available water in your home or commercial place to give the plants in your lawn an optimal chance to grow. No more hauling water for the upkeep of greenery, because H3O Water Systems offer high levels of solution that fit for a change. Premium drip emitters are an efficient system that allows water to tilt within the soil, facilitating roots growth with negligible waste of water in the process. With our modern sprinkler systems technologies, our company ensures you get nothing short of brilliant solutions and the ultimate satisfaction. So, the next time you are looking for superior quality services for your sprinkler systems in Boerne, TX, including sprinkler repairs and installations, feel free to contact us!